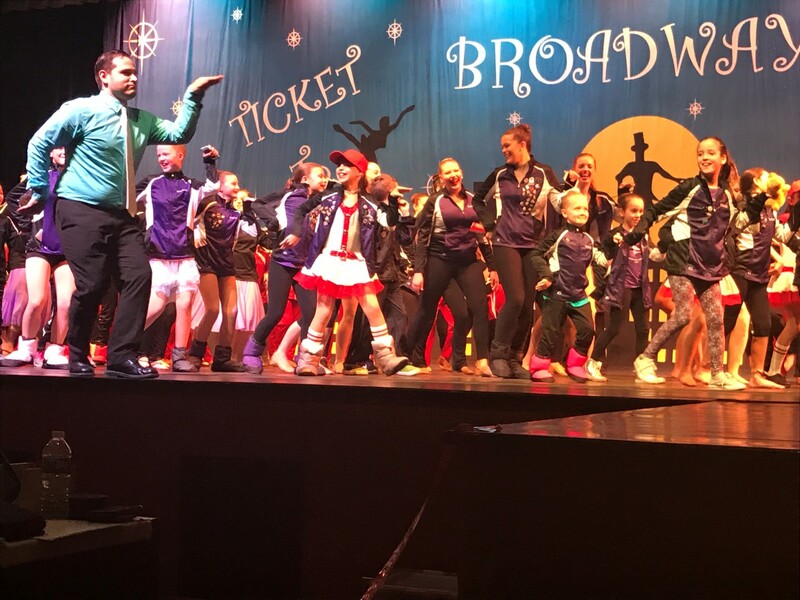 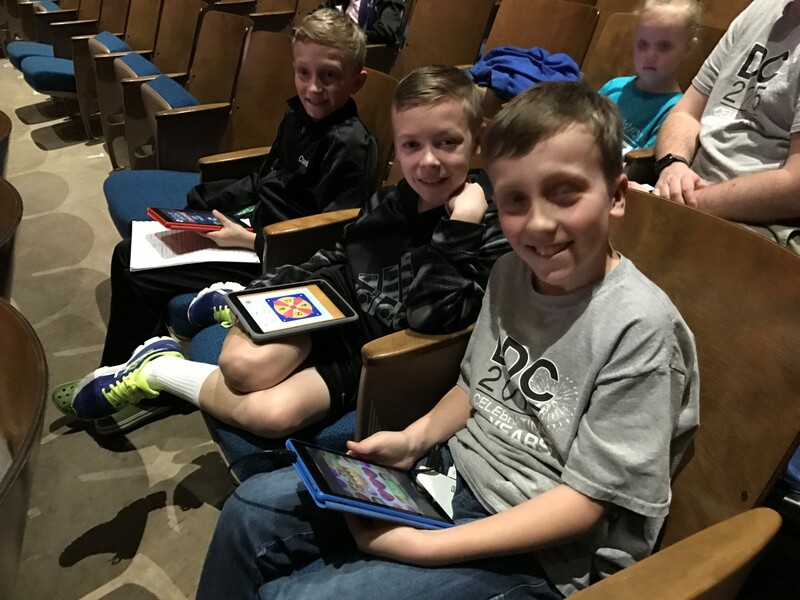 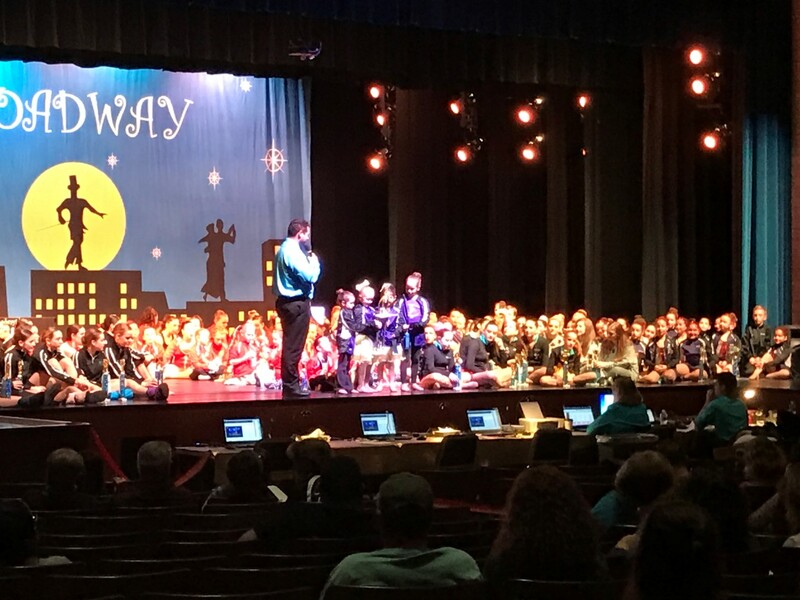 On Saturday, February 25th DDC’s Competition Team attended Ticket to Broadway in Delaware. 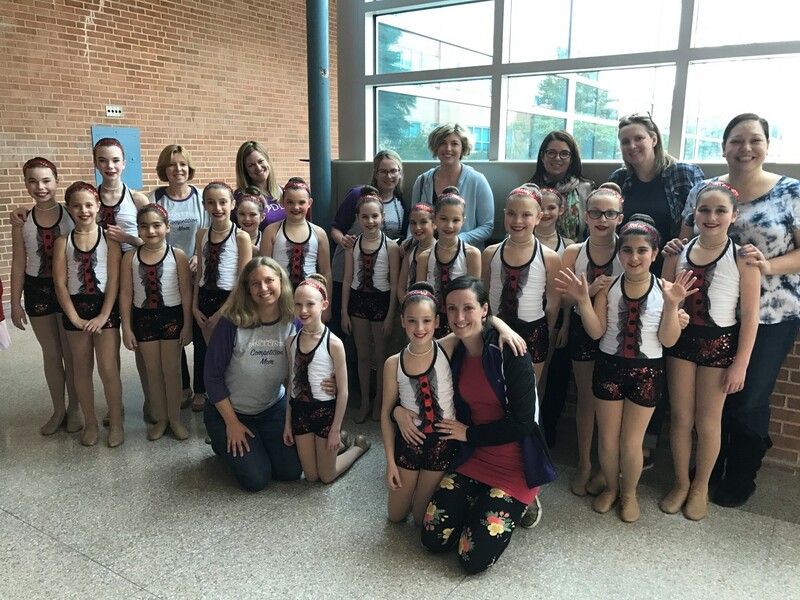 We are so proud of our team! 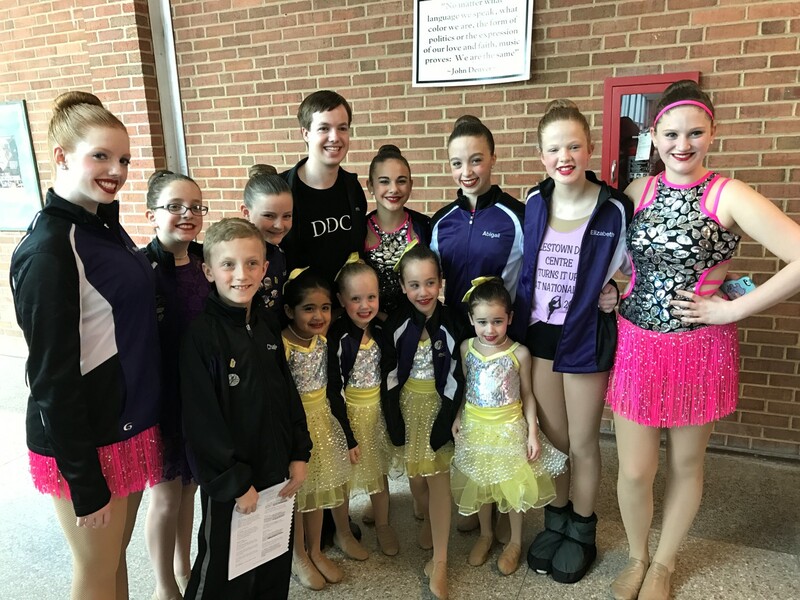 DDC had seven soloists recognized and invited to Nationals, two teachers received the Choreography award and two of our group routines won the Most Entertaining award! 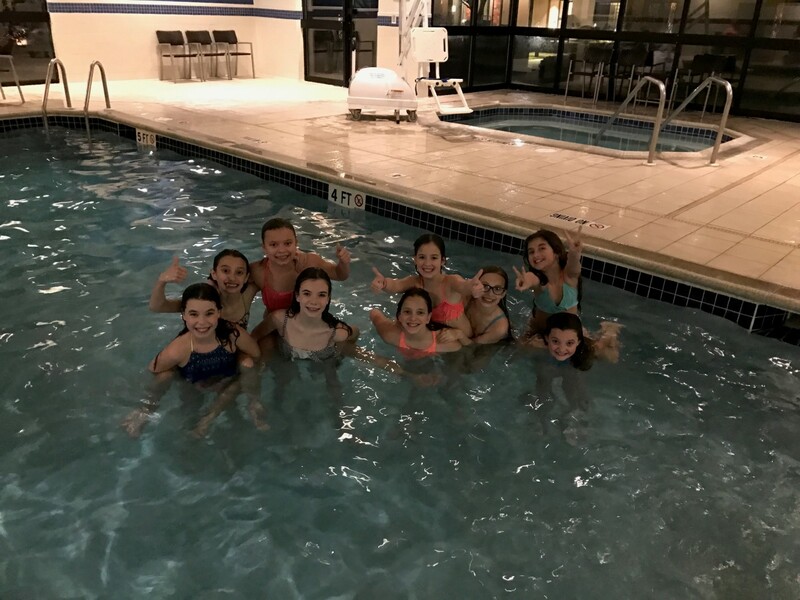 See the complete list of results below. 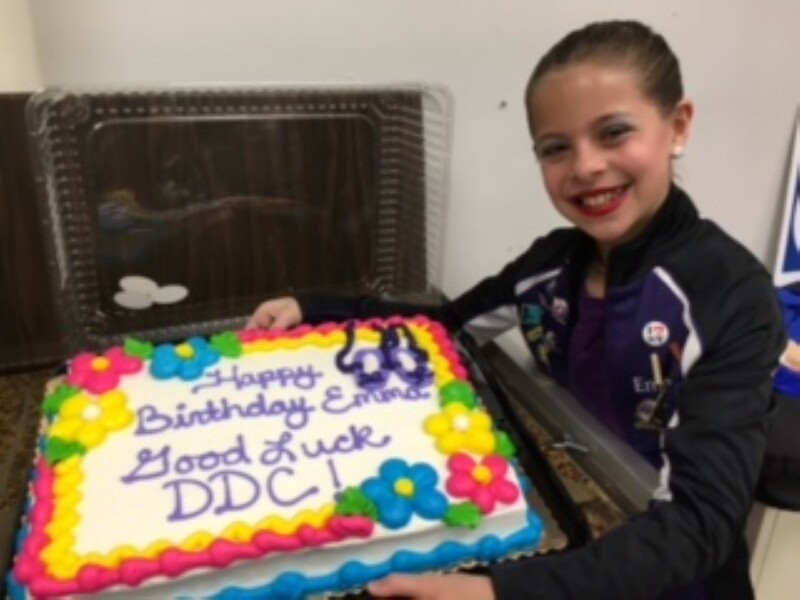 We had one dancer who had to sit out of her two solos due to an injury this weekend but we wish her a speedy recovery! 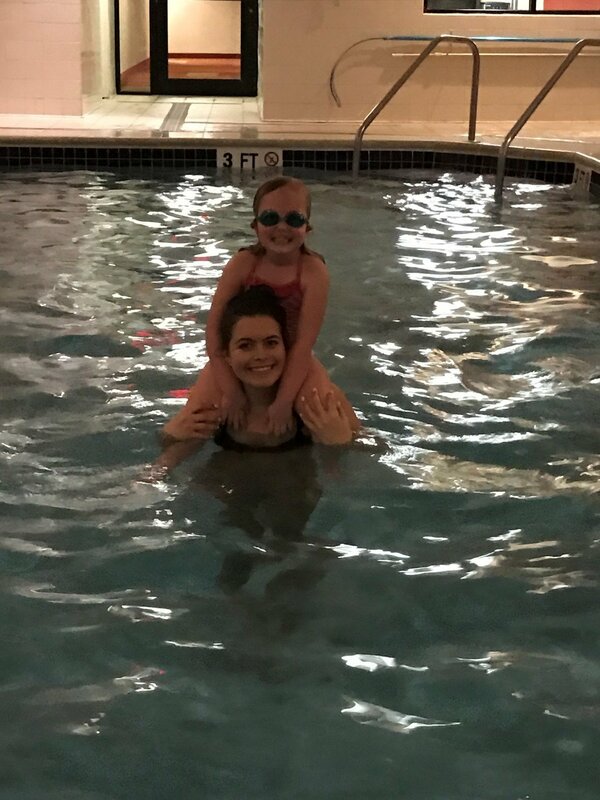 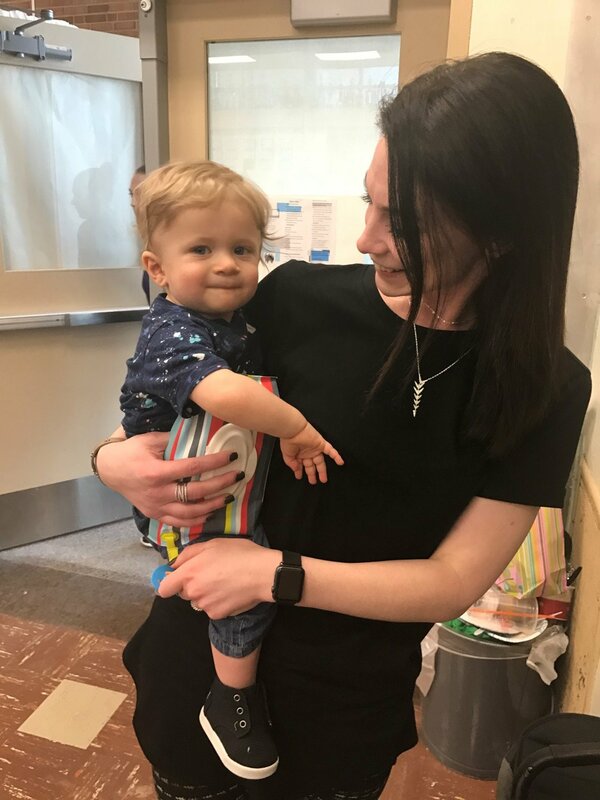 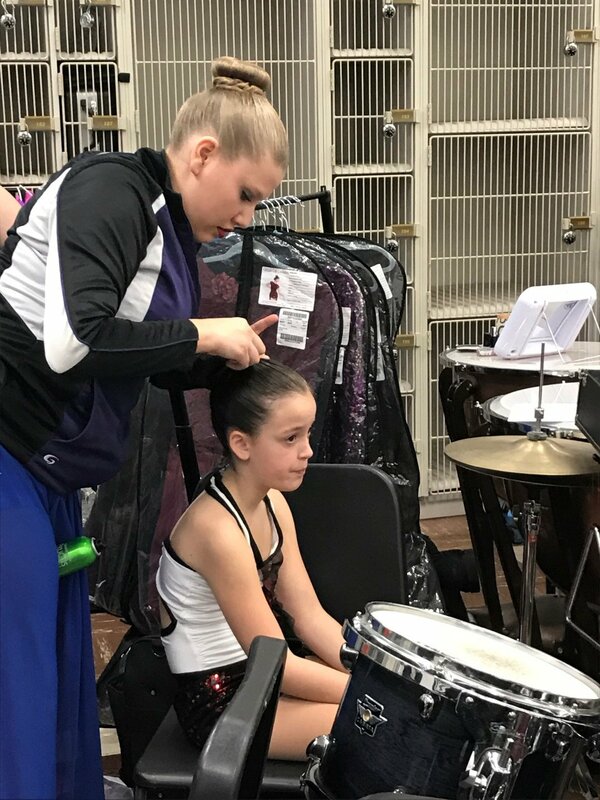 It’s always sad when that happens but we hope Miss Taylor is feeling better soon! 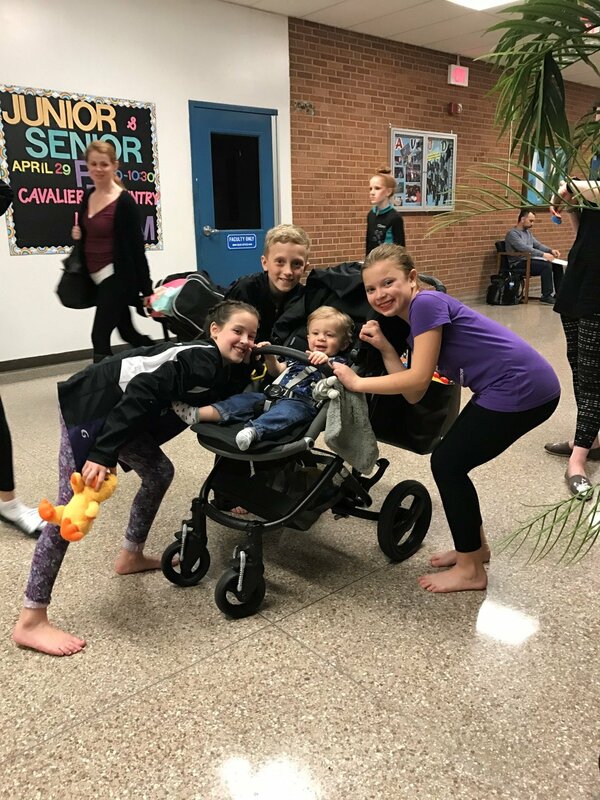 A BIG thank you to the moms, dads, siblings, grandparents and friends who came out to help and support us! 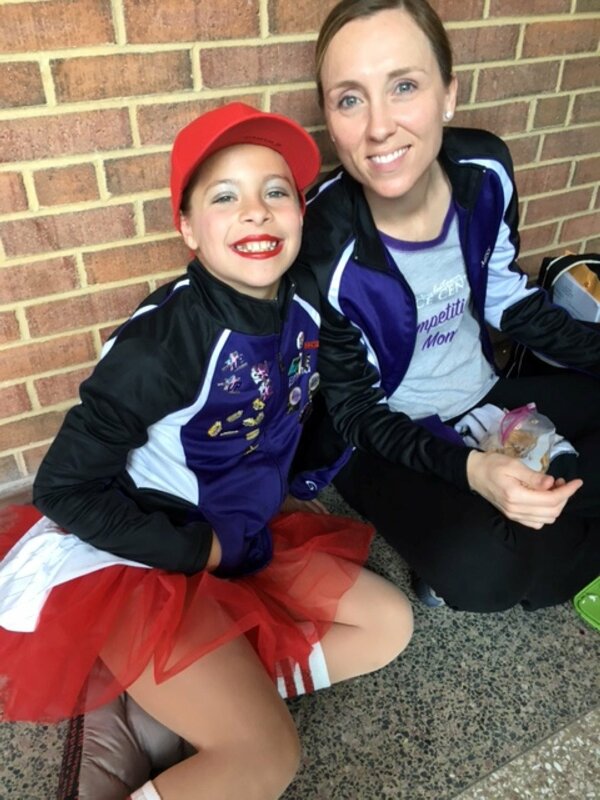 “Dream“- Elizabeth’s Modern Teen Competitive Solo – 2nd Place HIGH GOLD! 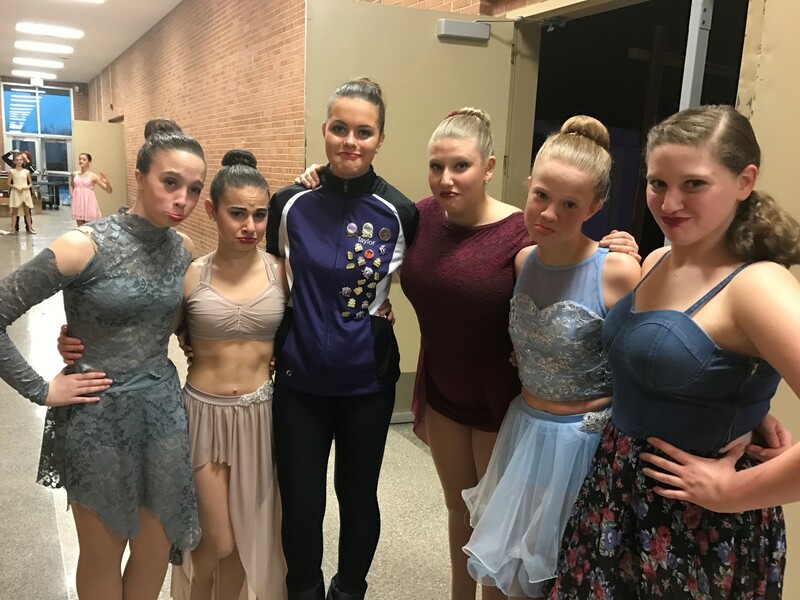 “Tears of an Angel“- Kayla’s Lyrical Teen Competitive Solo – 2nd Place PLATINUM, 5th Place Overall High Score and Kayla received an invitation to participate in TTB’s Circle of Stars at Nationals! 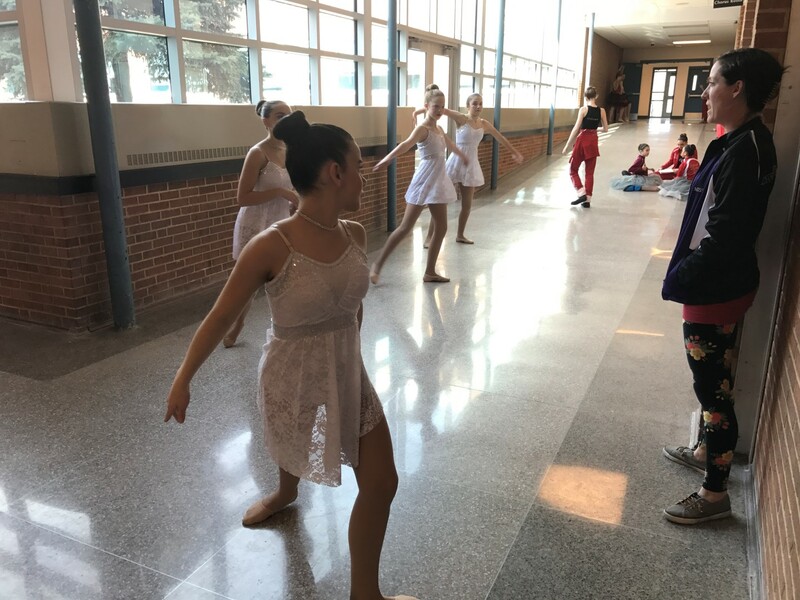 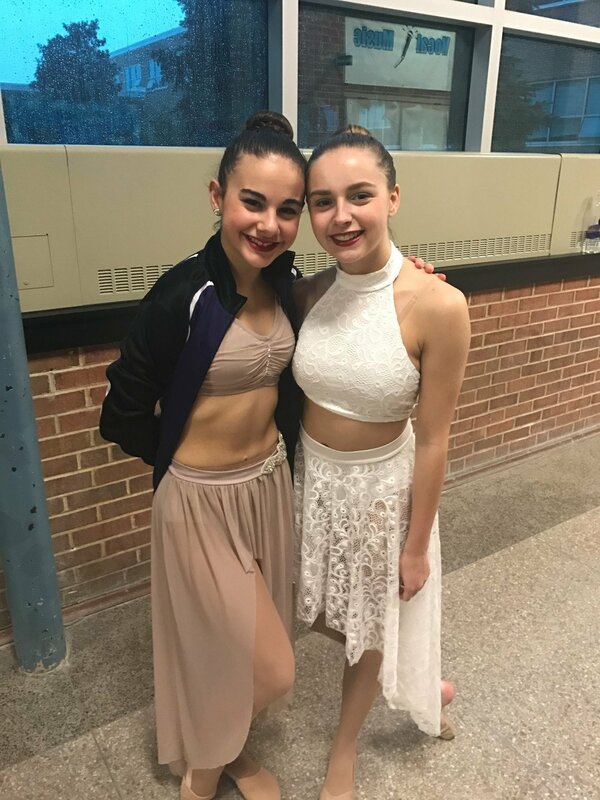 “Jealous“- Ashley’s Lyrical Teen Competitive Solo – 5th Place HIGH GOLD and Ashley received an invitation to participate in TTB’s Circle of Stars at Nationals! 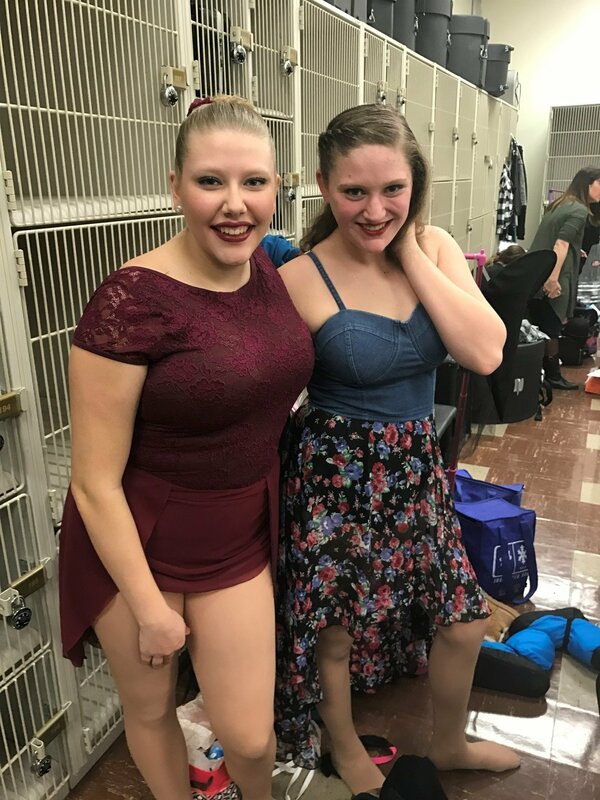 “Wild Horses“- Taylor’s Contemporary Senior Competitive Solo – Taylor decided to pull this solo due to an injury but we hope she feels better soon! 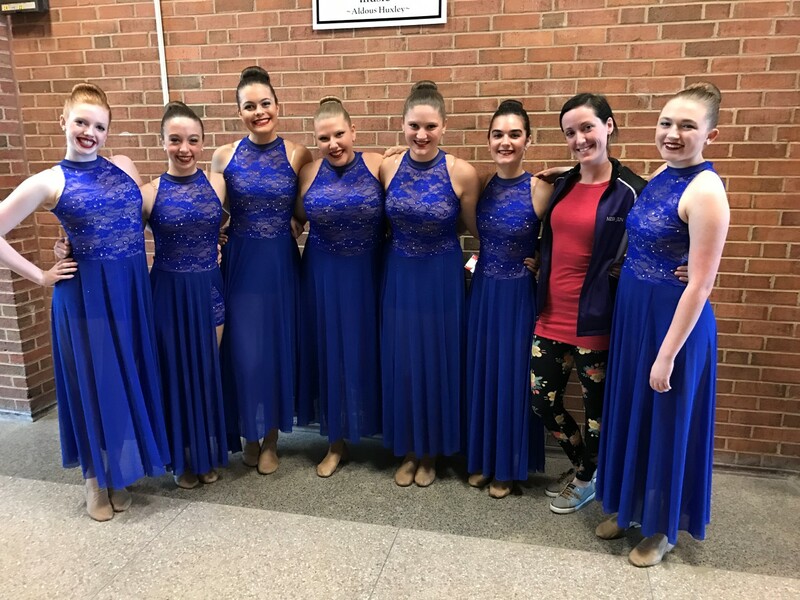 “Demons“- Cara’s Contemporary Senior Competitive Solo- 7th Place HIGH GOLD! 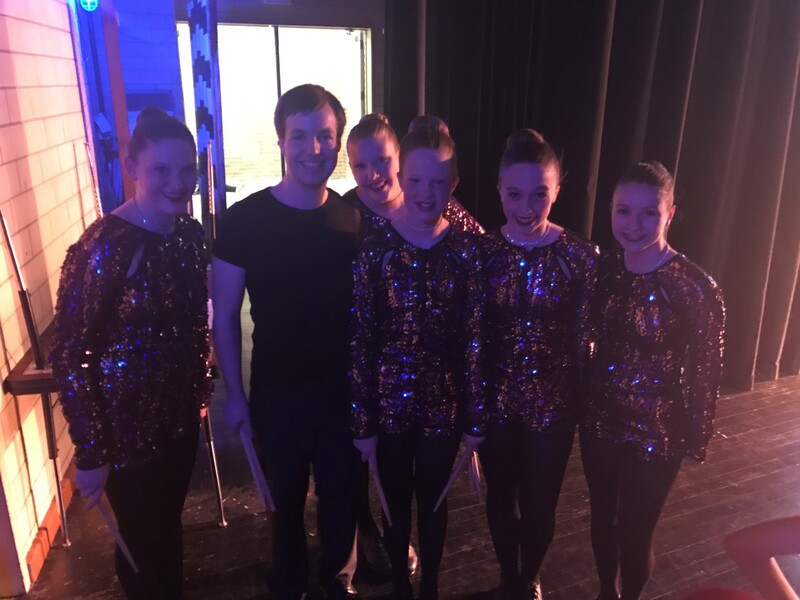 “Man in the Mirror“- Dennis’ Tap Senior Competitive Solo- 1st Place HIGH GOLD and Dennis received an invitation to participate in TTB’s Circle of Stars at Nationals! 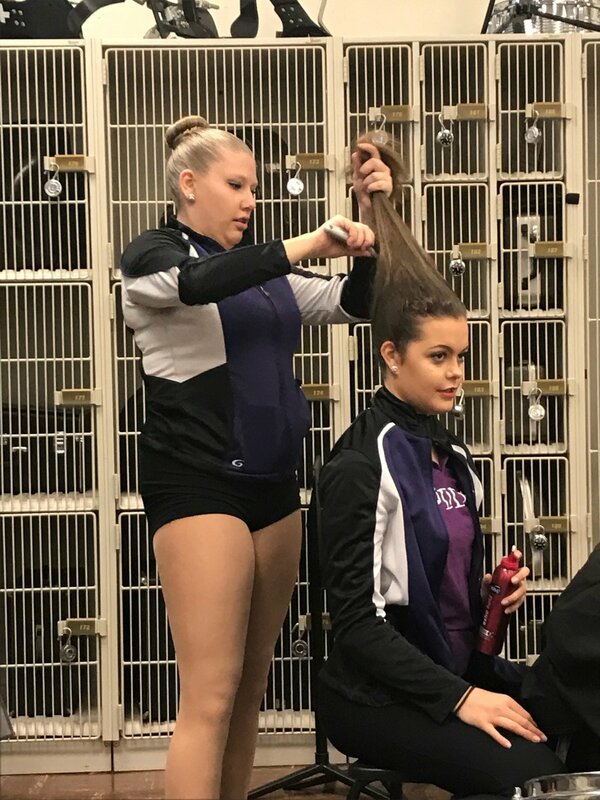 “Piece by Piece“- Taylor’s Lyrical Senior Competitive Solo- Taylor decided to pull this solo due to an injury but we hope she feels better soon! 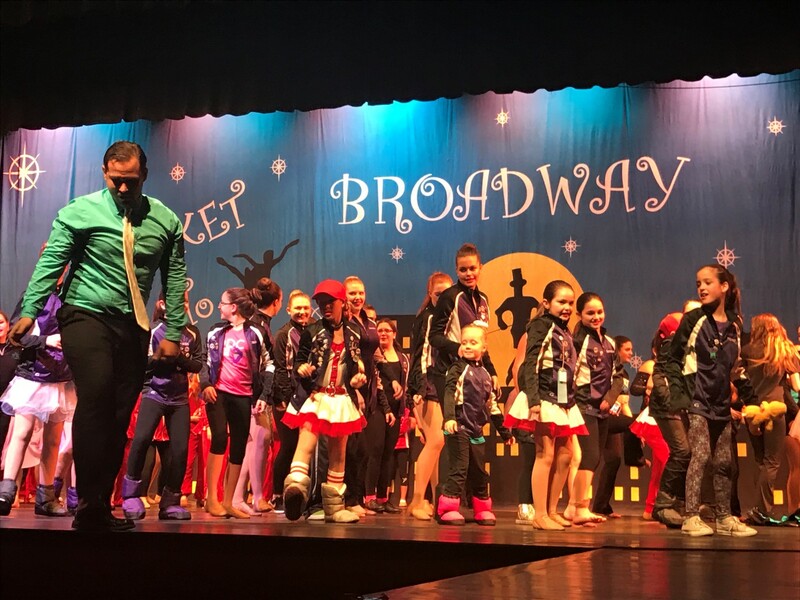 “Are you Gonna Be My Girl“- Dennis and Melodie’s Tap Senior Competitive Duet- 1st Place HIGH GOLD and 4th Place Overall High Score! 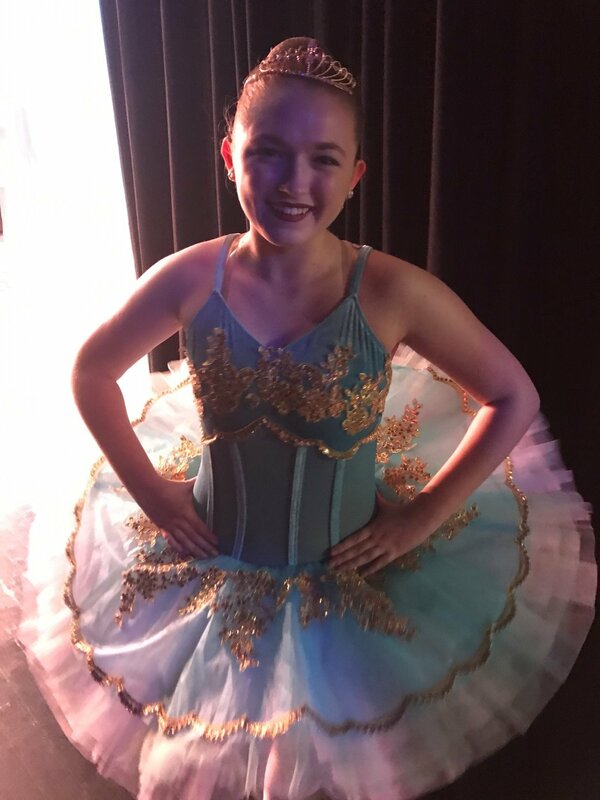 “Cinderella Variation“- Sofie’s Ballet Teen Competitive Solo-2nd HIGH GOLD and Sofie received an invitation to participate in TTB’s Circle of Stars at Nationals! 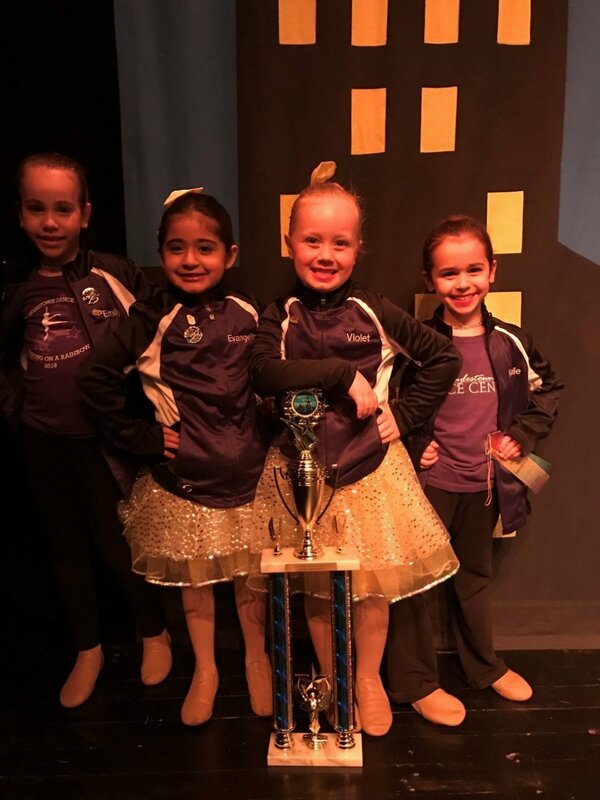 “Fast Car“- Abigail’s Tap Teen Competitive Solo- 1st Place HIGH GOLD and Abigail received an invitation to participate in TTB’s Circle of Stars at Nationals! 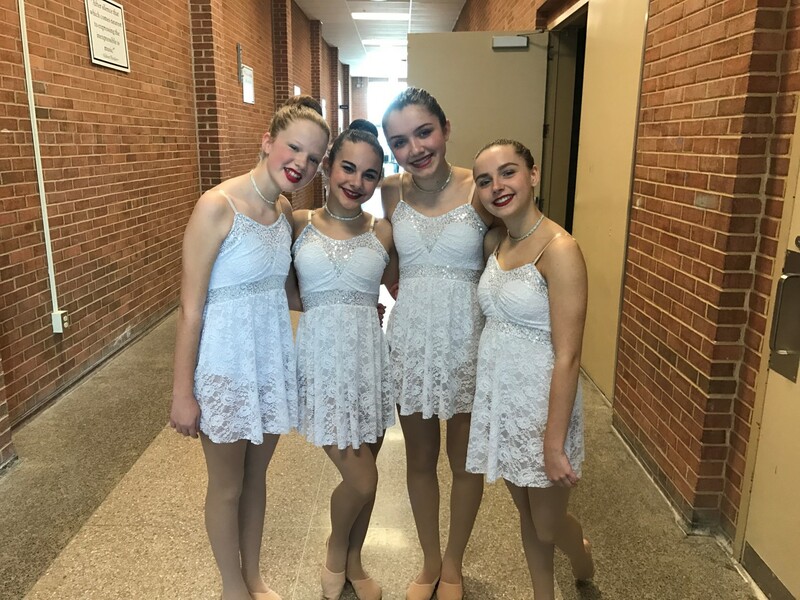 “Stay With Me“- Danielle’s Lyrical Teen Competitive Solo- 6th Place HIGH GOLD! 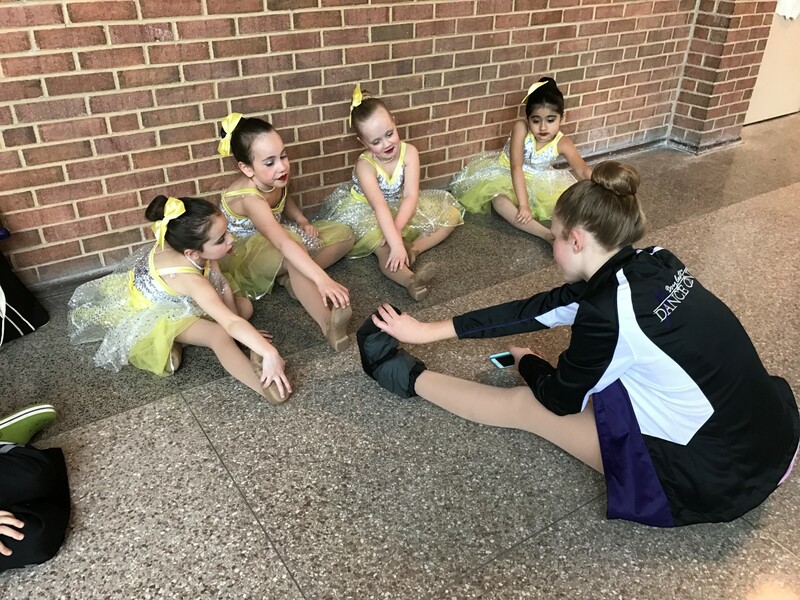 “Somewhere Only We Know“- Abigail’s Lyrical Teen Competitive Solo- 1st Place HIGH GOLD and Abigail received an invitation to participate in TTB’s Circle of Stars at Nationals! 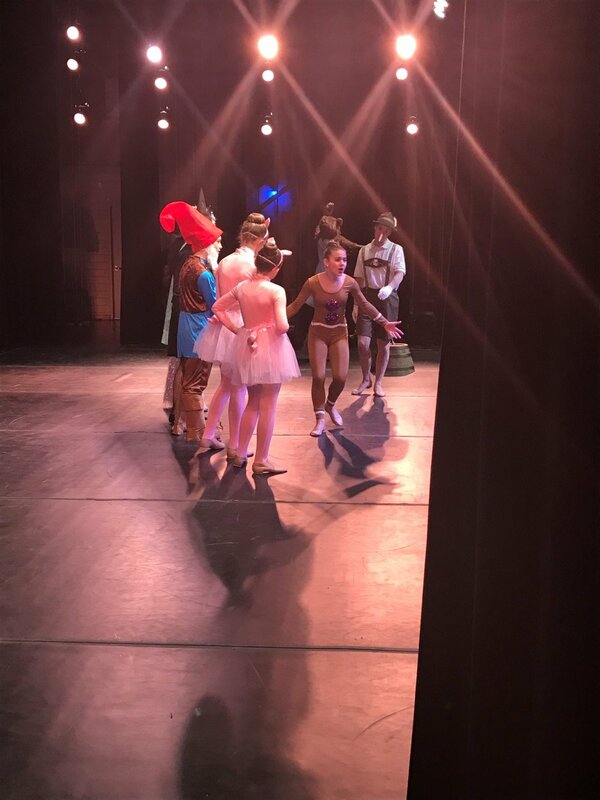 “Just Be“- Sofie’s Lyrical Teen Competitive Solo- 2nd Place HIGH GOLD and Sofie received an invitation to participate in TTB’s Circle of Stars at Nationals! 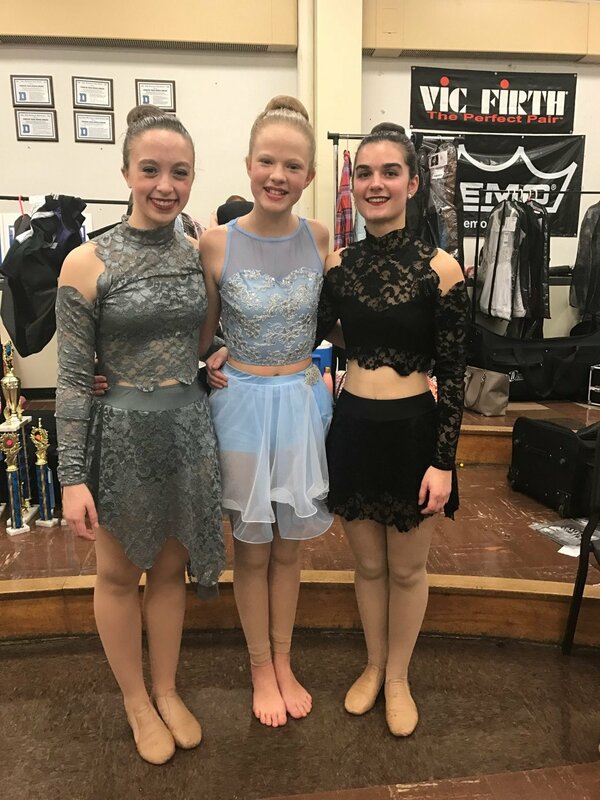 “Behind Blue Eyes“- Melodie’s Teen Modern Solo- 2nd Place HIGH GOLD and Melodie received an invitation to participate in TTB’s Circle of Stars at Nationals! 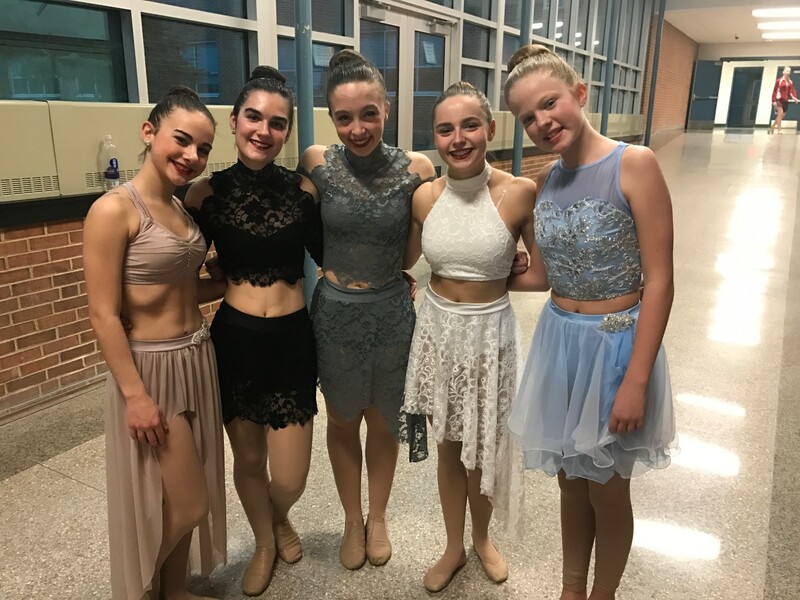 “Nothing Compares to You“- Meghan’s Teen Contemporary Solo- 1st Place Platinum, 10th Place Overall High Score and Meghan received an invitation to participate in TTB’s Circle of Stars at Nationals! 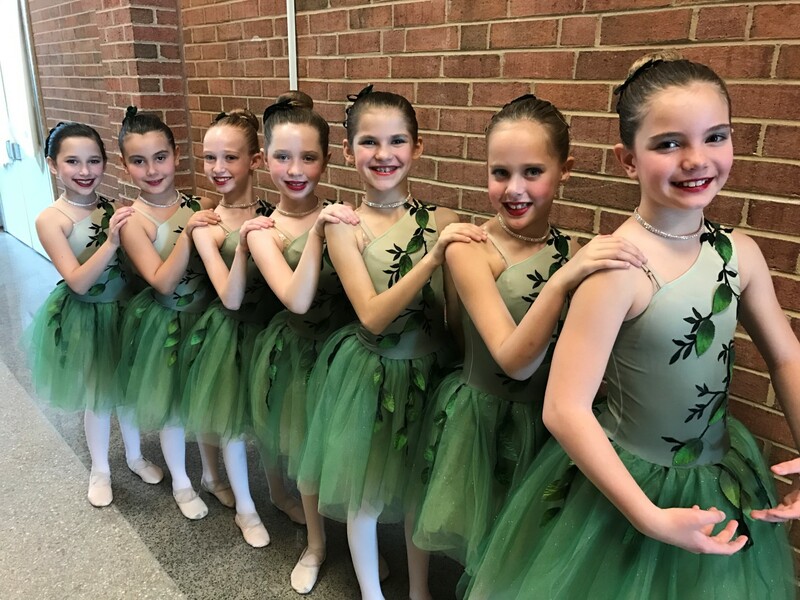 “Ivy“- Ballet Petite Competitive Small Group- 1st Place HIGH GOLD! 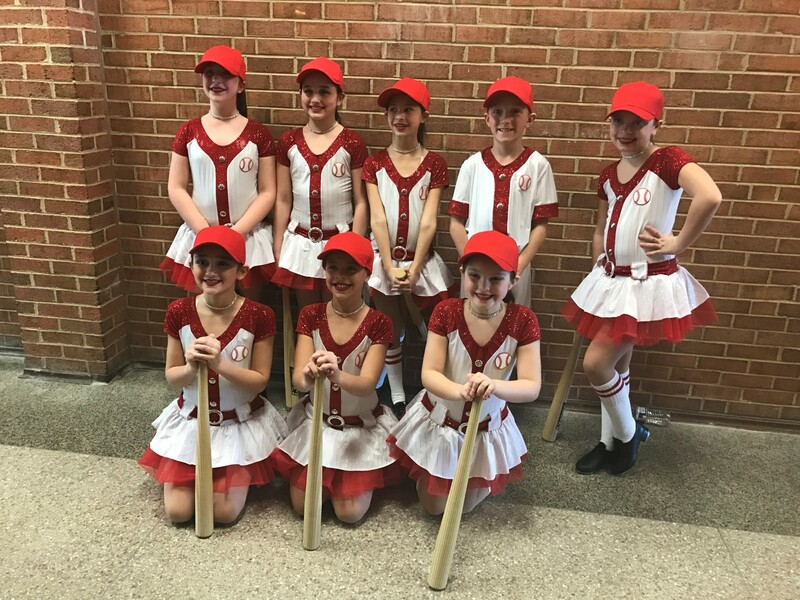 “Shoeless Joe“- Tap Junior Competitive Small Group- 1st Place HIGH GOLD, 3rd Place Overall High Score and Miss Janice received a Choreographers Award for this piece! 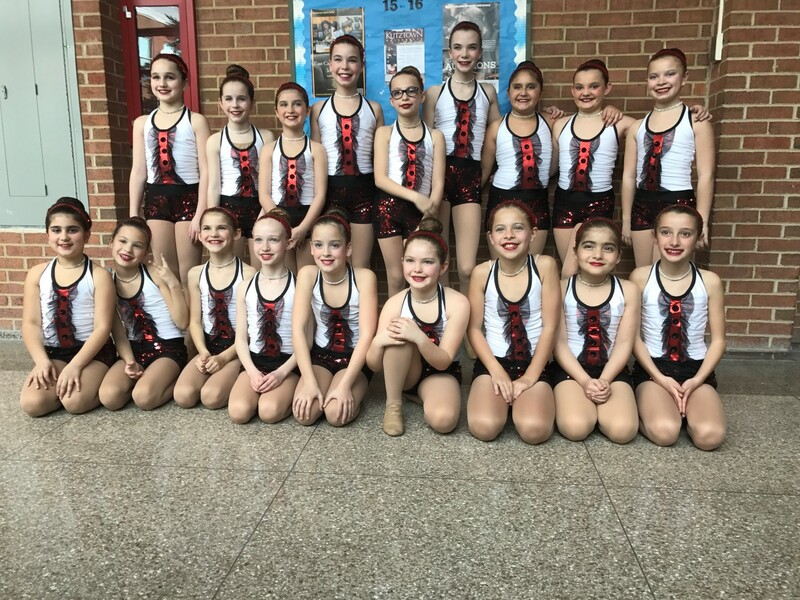 “I <3 NY“- Jazz Junior Competitive Line- 1st Place HIGH GOLD! 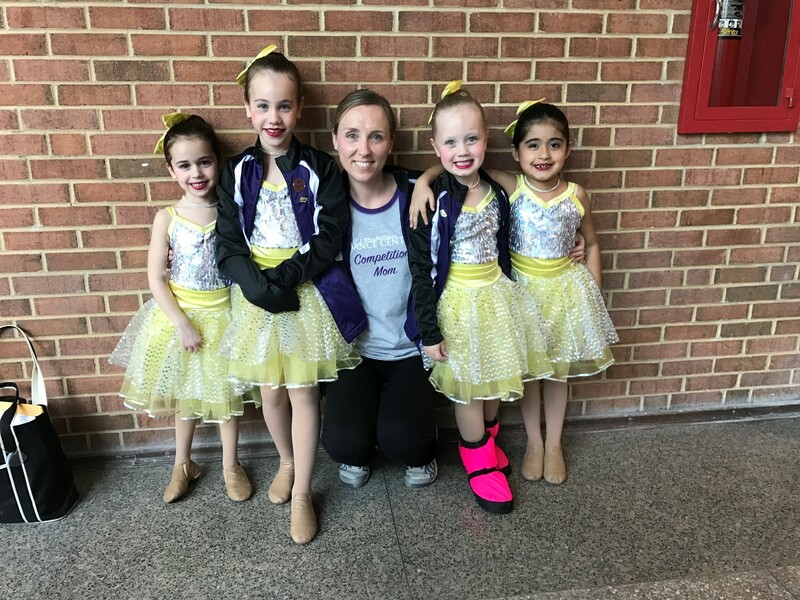 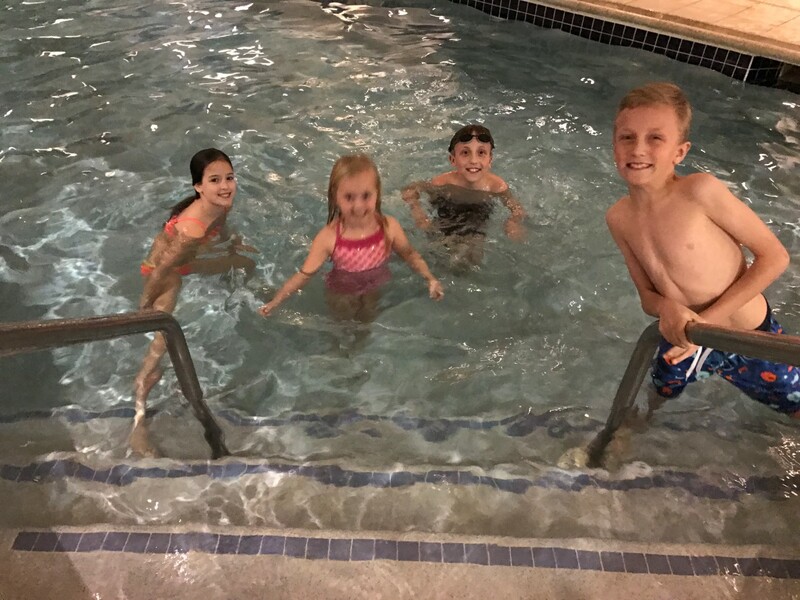 “Buttercups“- Jazz Mini Recreational Small Group- 1st Place GOLD, 1st Place Overall High Score and Buttercups won the “Most Entertaining Award” which means they get to attend Nationals for free! 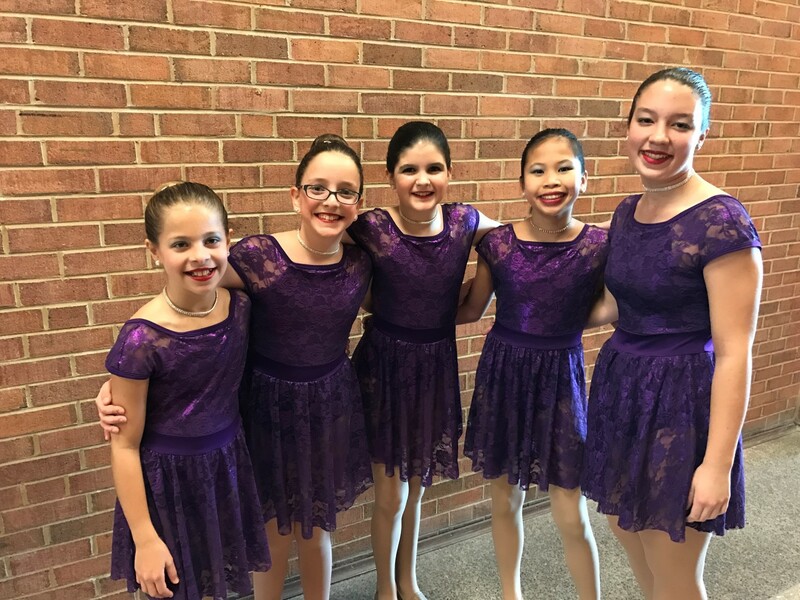 “Never Alone“- Lyrical Pre-Teen Competitive Small Group- 3rd Place GOLD! 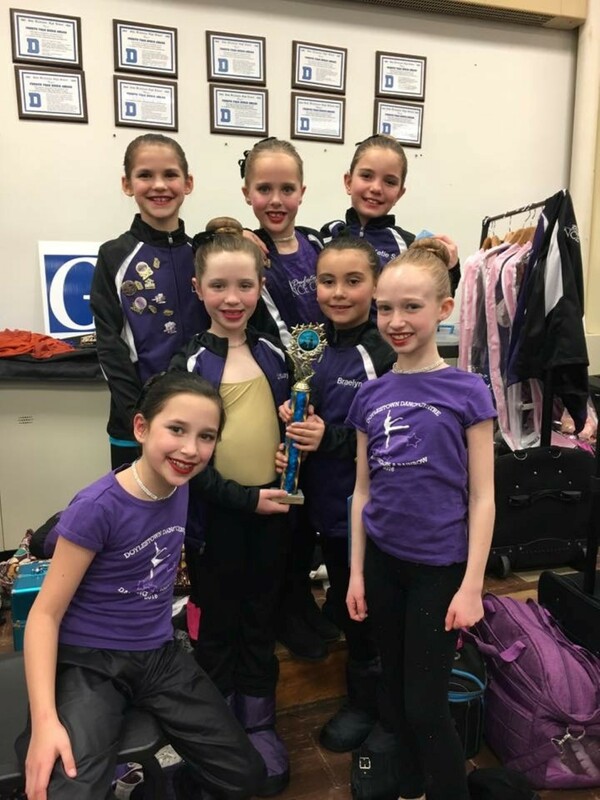 “Dark Beat“- Tap Teen Competitive Small Group- 1st Place HIGH GOLD and 6th Place Overall High Score! 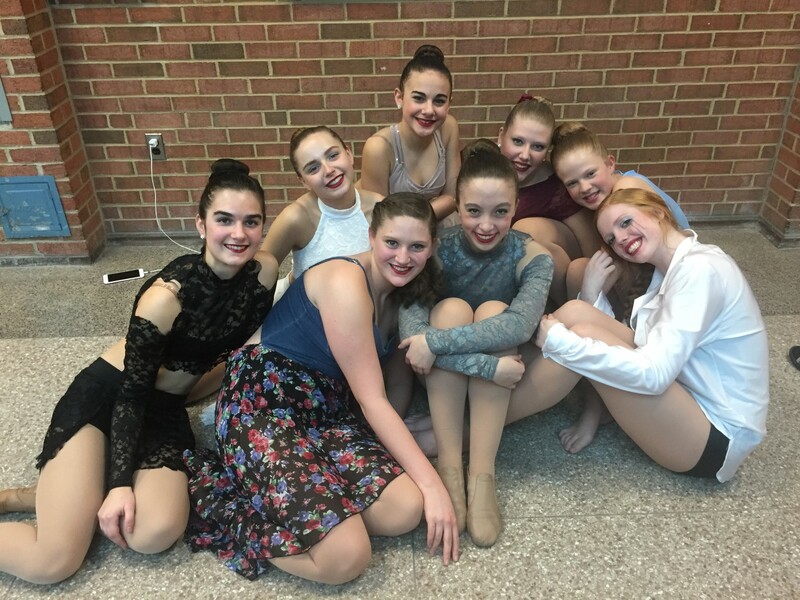 “So Are You to Me“- Lyrical Teen Competitive Small Group- 2nd Place HIGH GOLD! 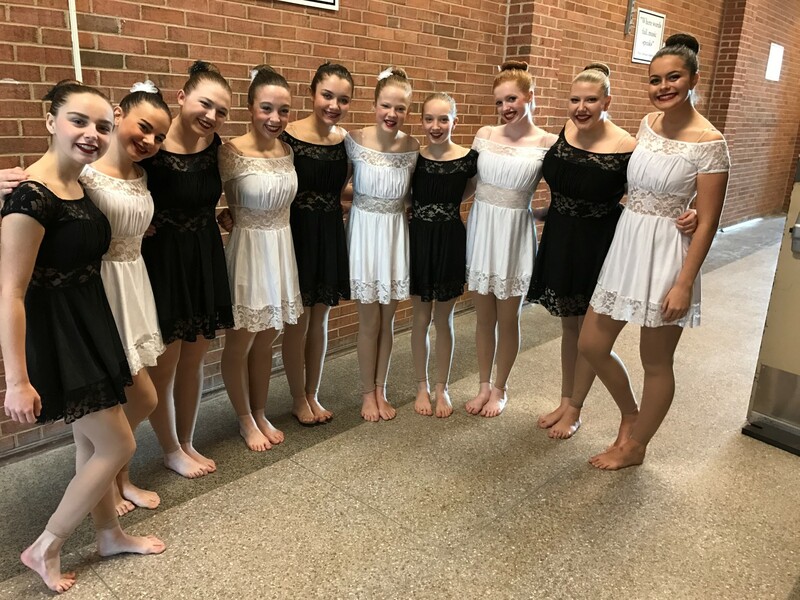 “Pretty Pixies“- Ballet Teen Competitive Large Group- 3rd Place HIGH GOLD! 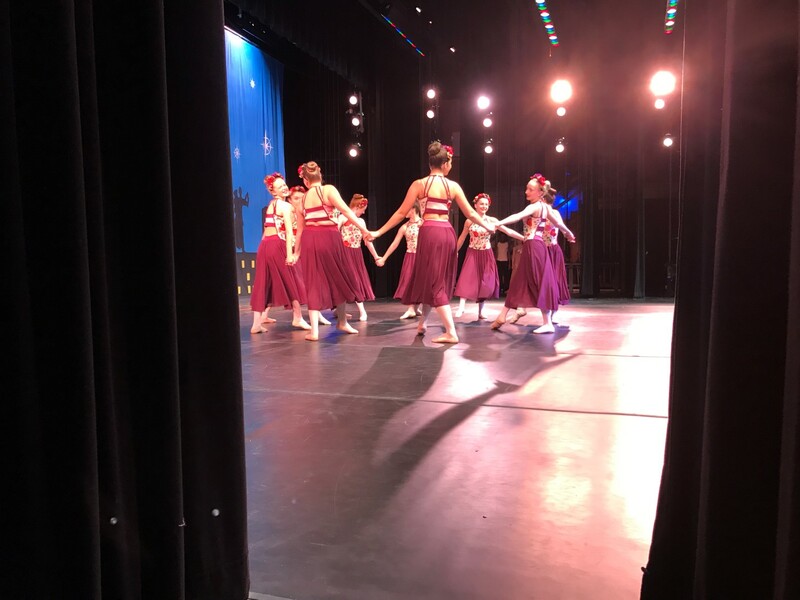 “Let It Be“- Modern Teen Competitive Large Group- HIGH GOLD and 5th Place Overall High Score! 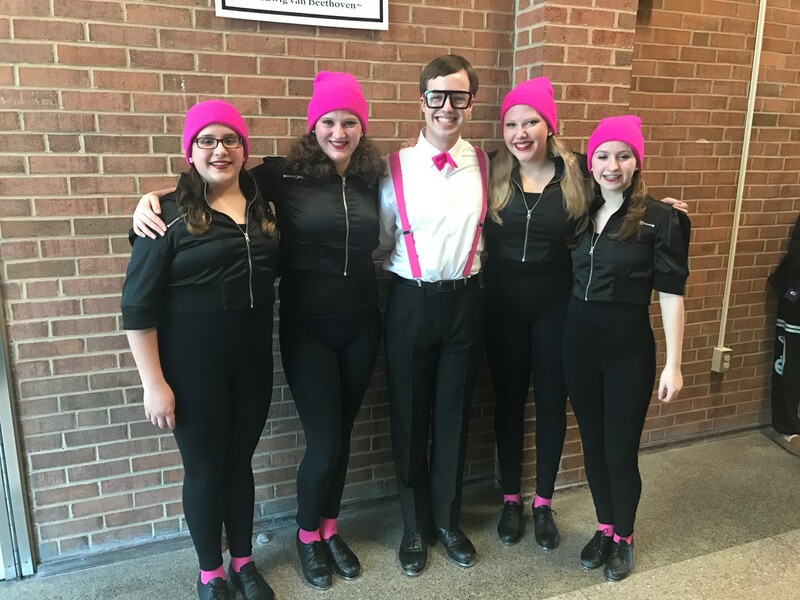 “Geek In Pink“- Tap Teen Competitive Small Group- 1st Place HIGH GOLD! 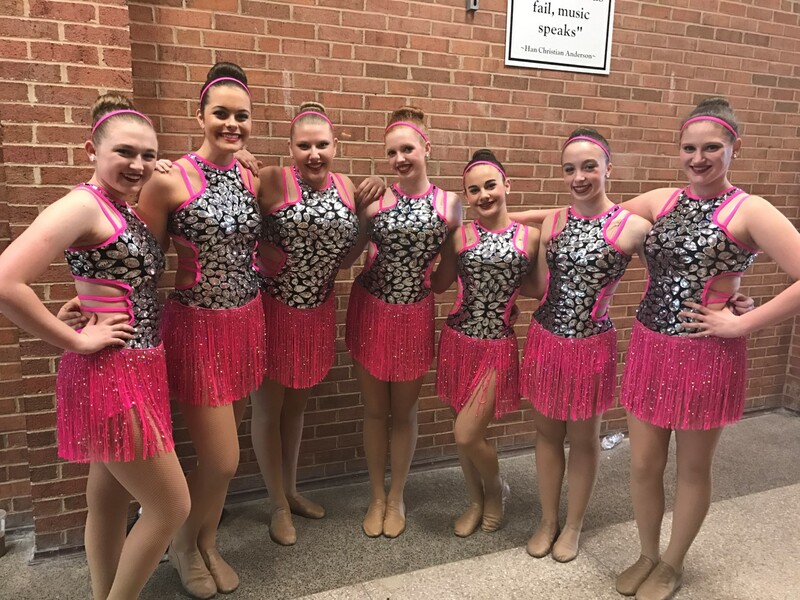 “Woop Woop“- Jazz Teen Competitive Small Group- 2nd Place HIGH GOLD and 7th Place Overall High Score! 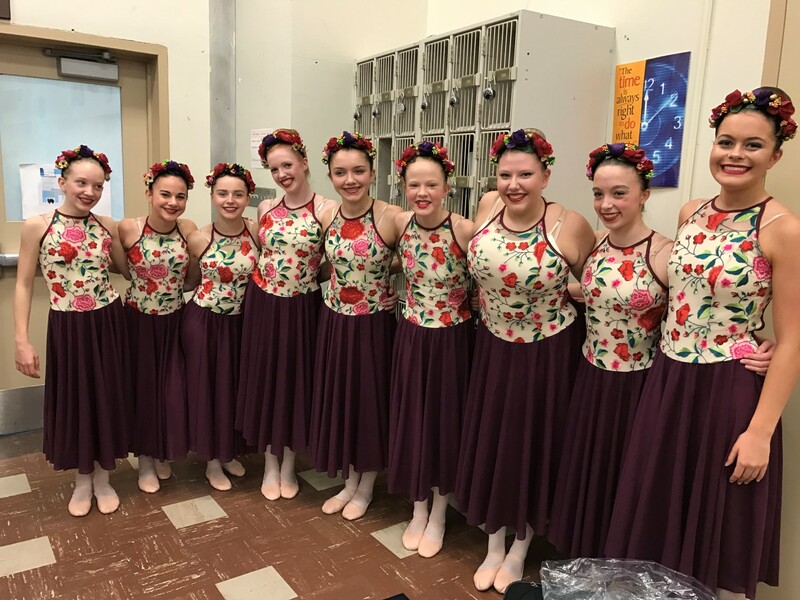 “Waves“- Lyrical Teen Competitive Small Group- 1st Place HIGH GOLD and Miss Jen received a Choreographers Award for this piece! 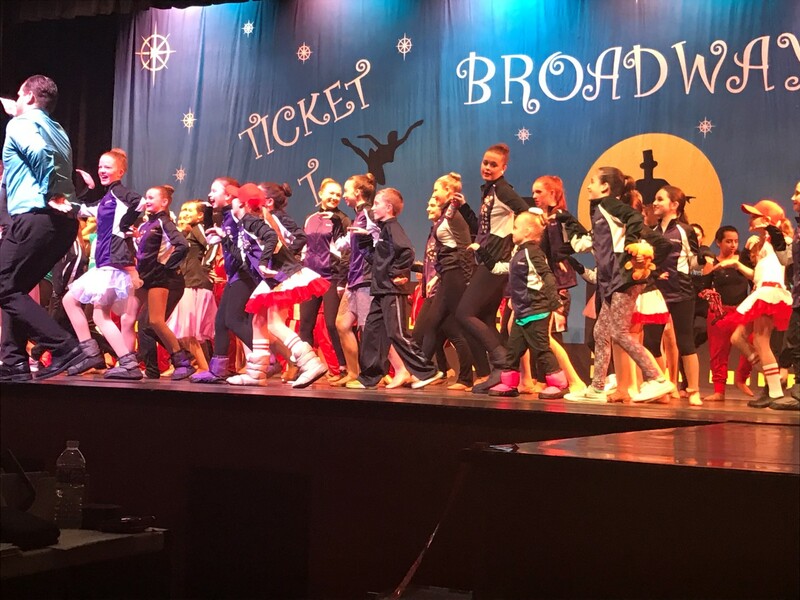 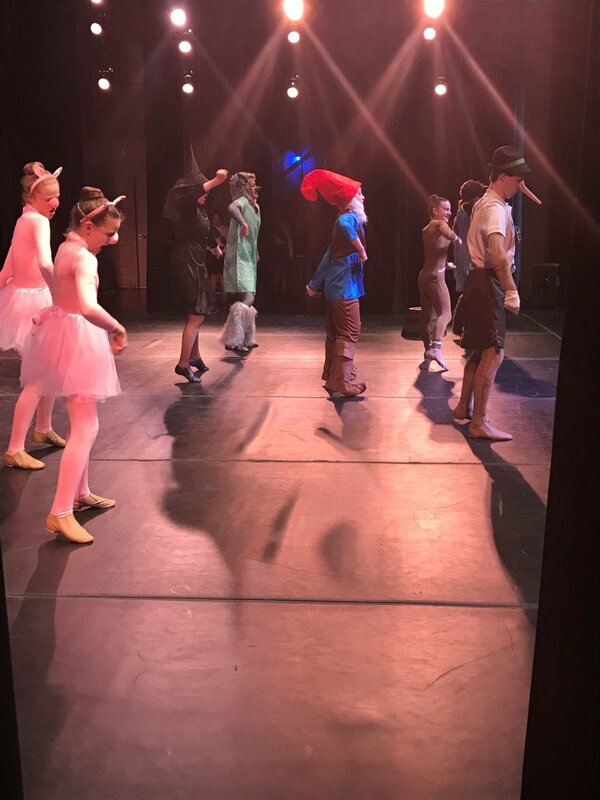 “Freak Flag“- Musical Theater Teen Competitive Small Group- 1st Place HIGH GOLD, 5th Place Overall High Score for their category and Freak Flag won the “Most Entertaining Award” which means they get to attend Nationals for free!